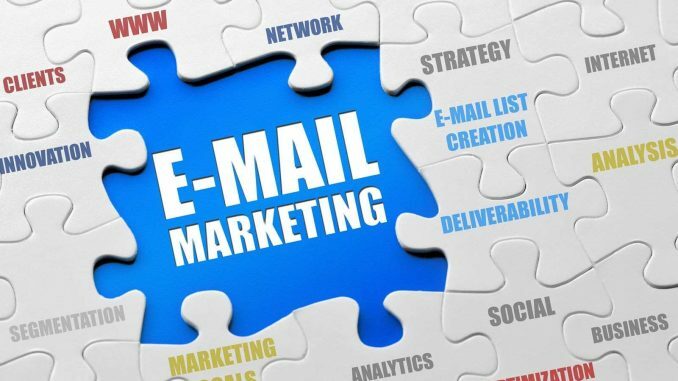 The email marketing tools are opted by many companies these days to establish better relationships with their customers and expand the customer base gradually. There are numerous tools available in the digital market today for email marketing. Different tools provide different features and so it is wise to select the best tool according to our needs. Some of the best tools are listed here to acknowledge you with their usage. 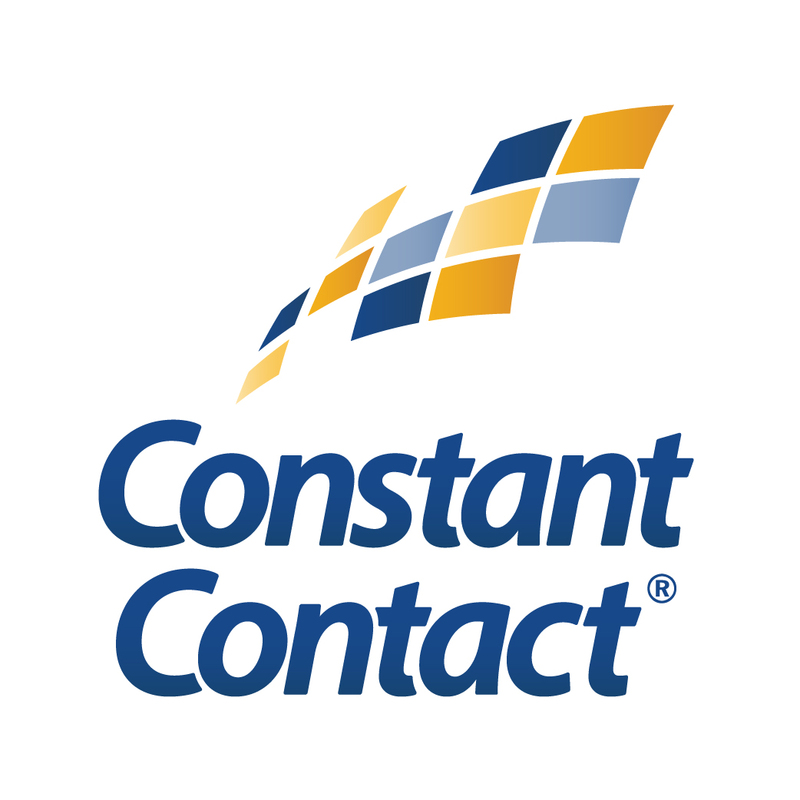 One of the largest and fastest email marketing tools in the world is the Constant Contract. It is also a beginner-friendly email marketing service and too easy to use. The email lists, contacts, and templates can be easily managed by this tool. An access to inbuilt social media sharing tools, an image library, easy tracking and reporting and 1 GB of storage for the files is given to every account. This tool offers support with live chat, community support and with a vast library of resources. The live seminars and online training are held for small businesses to learn the basics of email marketing very quickly. It offers 60-day free trial and after that their plan starts from 20$/month which is one of the cheapest plans available among all the tools. 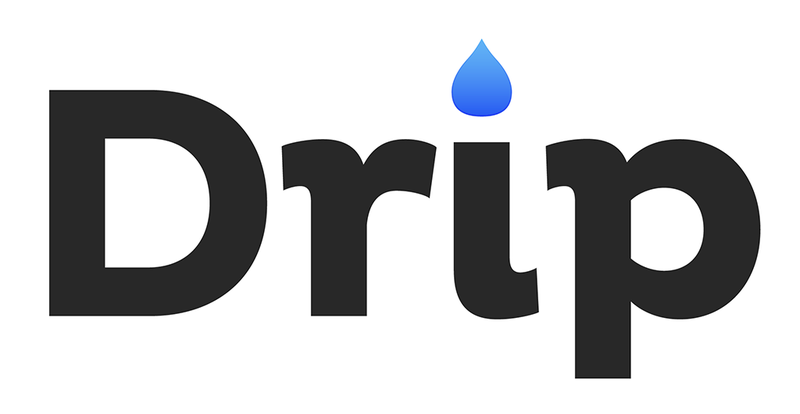 Among several other email marketing tools, Drip is the most powerful platform for bloggers, marketers, and eCommerce. A wide range of tools are provided with this platform. It is a very beginner friendly email marketing service that allows you to add sign up forms very easily to your website in order to capture more leads. Integration add-ons are available for most of the popular website builders such as the WordPress and the WooCommerce. The intelligent marketing automation tools and the smarter email segmentation allows you to reach the specific audience in your email list. A free trial up to 100 subscribers is offered by Drip and after that, the plan starts from 41$/month. A robust email marketing platform for authors, marketers and professional bloggers is the ConvertKit. It is a very easy to use tool that allows you to offer content upgrades with the signup forms of the email. The contacts can be segmented into those who are interested and those who have purchased the product already. This feature is great for automated marketing. 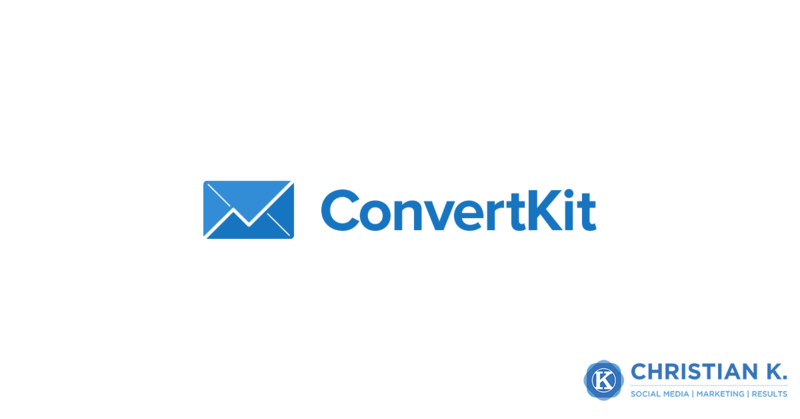 The email-based support is offered by ConvertKit and excellent knowledge base is provided to us. The plan starts from 29$/month and it comes with a 30-day refund policy. 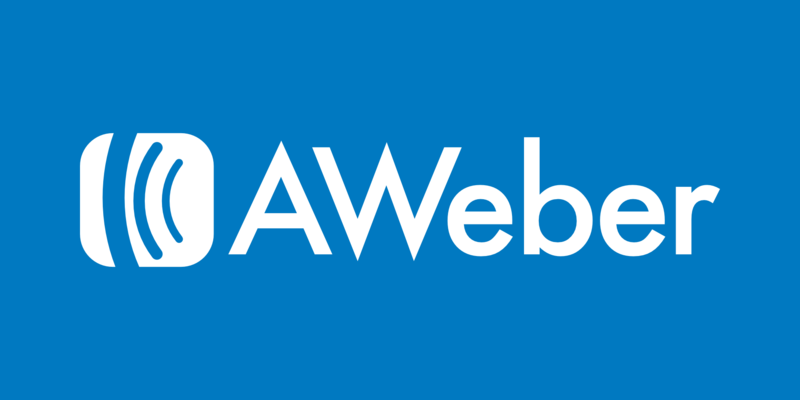 AWeber offers a variety of tools for small and medium-sized businesses to manage the email marketing services. 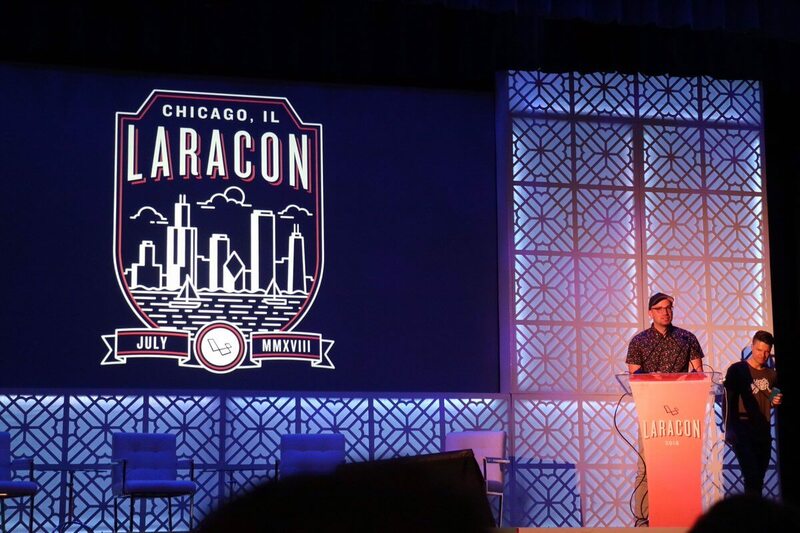 The connection to most of the famous platforms is easily provided. The access is provided to use the email templates, autoresponders, list management, email tracking with detailed insights. The support with phone calls, live chat, email support, tutorials and live webinars is provided by this tool. A 30-day free trial is provided by AWeber and after the 30 days, the price starts from 19$/month. Thus, this were the 4 top email marketing tools of 2018. Select the best one and increase your potential customers with it.